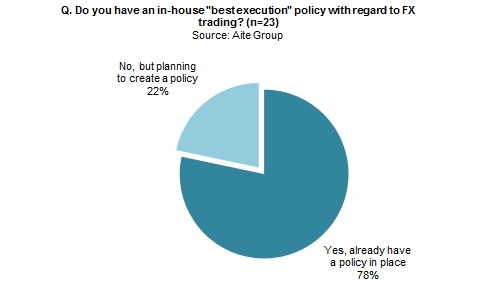 （証券＆投資／ホールセール銀行）Buy-Side FX Outlook 2015: Measuring Up to Best Execution? FX Transaction Cost Analysis Providers: Brave New World! Electronic FX Market 2013: Ready for a Revolution?